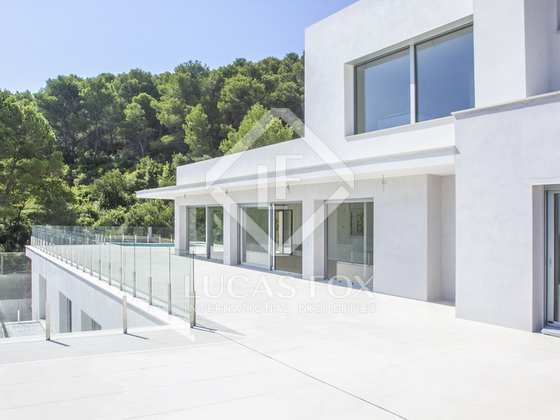 This superb 5-bedroom contemporary design Begur villa to buy enjoys some of the best views of the Costa Brava. 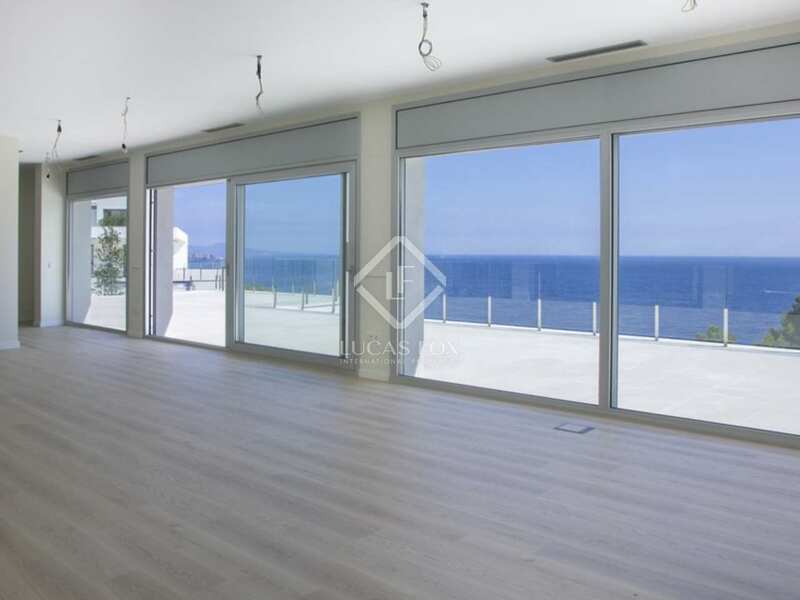 Completed in the summer of 2014, the villa is situated in a tranquil location just 150m from the water's edge and only 1km from the nearest sandy beach (Sa Riera). 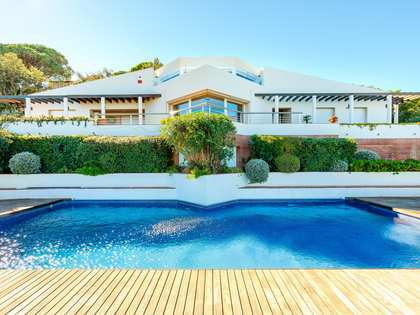 The property boasts large terraces, a private swimming pool, a garage, a "Smart House" domotic system and stunning sea views stretching across the Medes Islands to Cadaques and El Cap de Creus beyond. 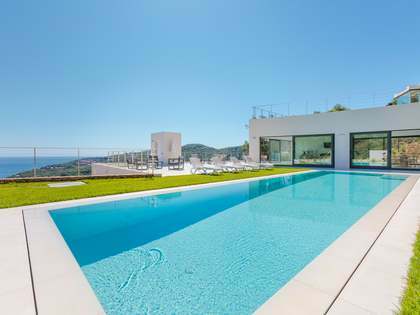 The villa is constructed over three levels, including 5 bedrooms and 5 bathrooms, and has been finished to a high standard throughout. 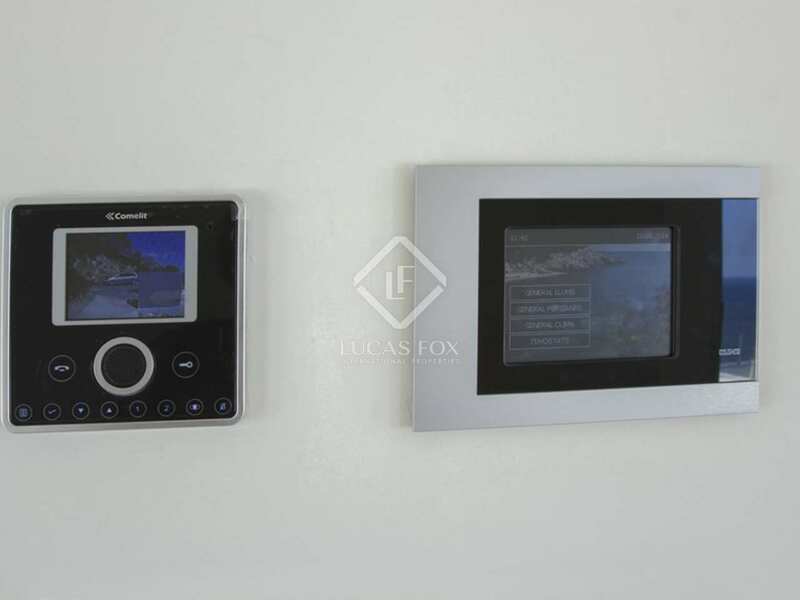 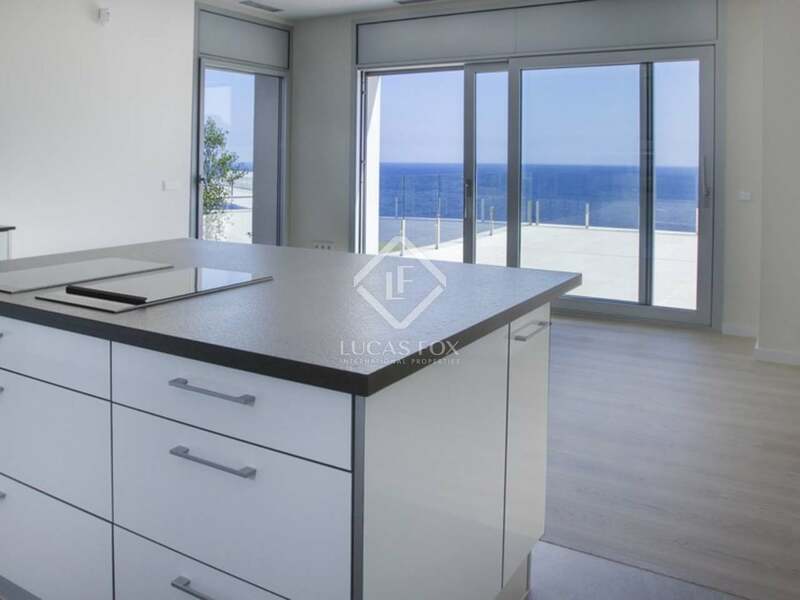 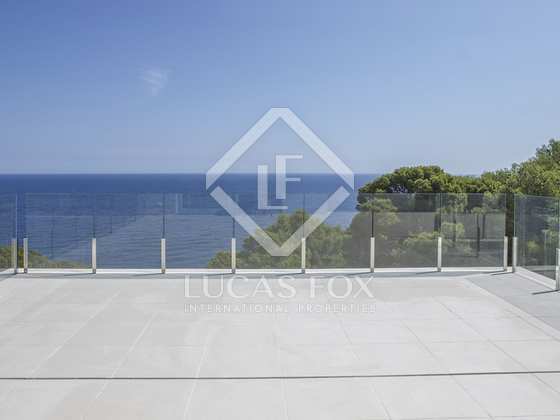 All bedrooms and the main living areas enjoy the stunning sea views. 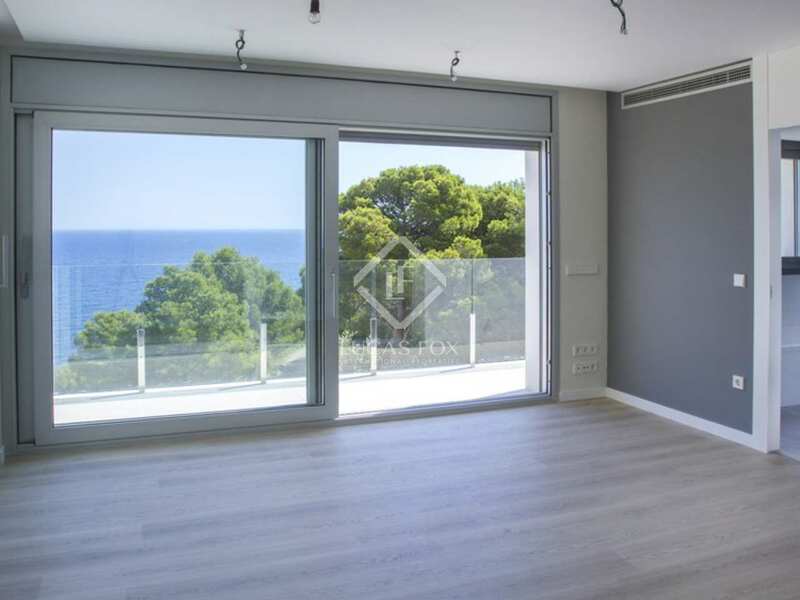 The famous Costa Brava "Cami de Ronda" (coastal path) can be accessed from close-by the property and from here it is a 10 minute walk (approximately) to Sa Riera beach. 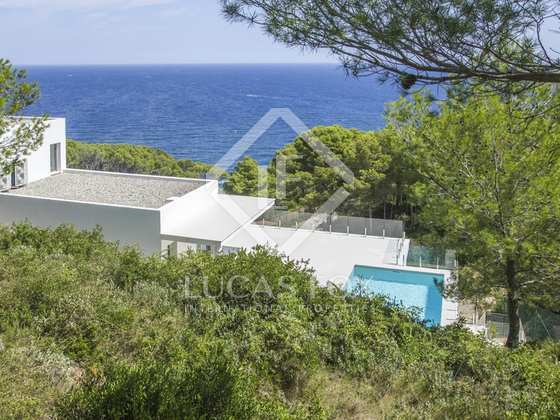 In the other direction are the beautiful Costa Brava fishermen's coves of Sa Tuna and Aiguafreda. 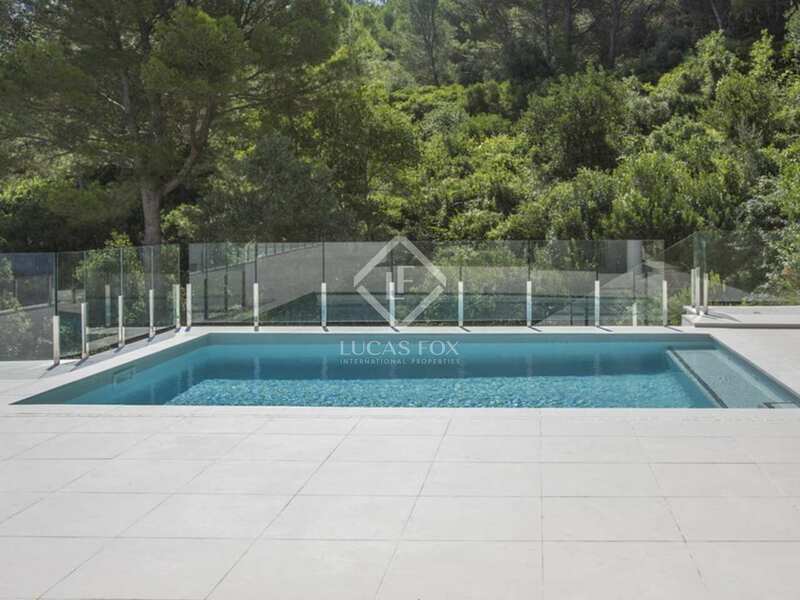 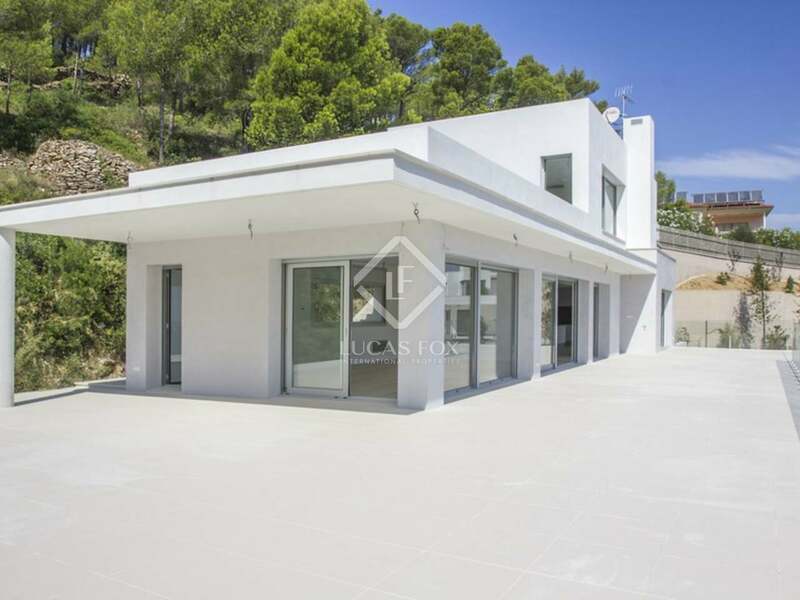 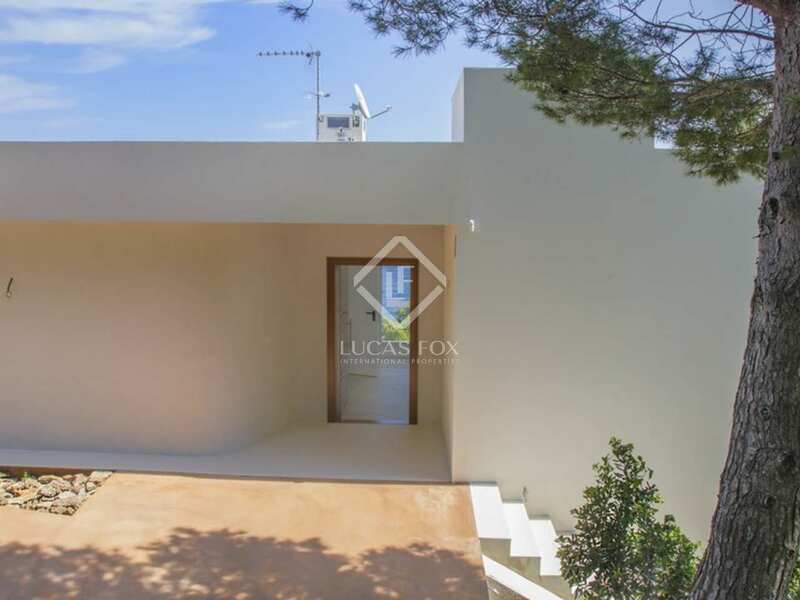 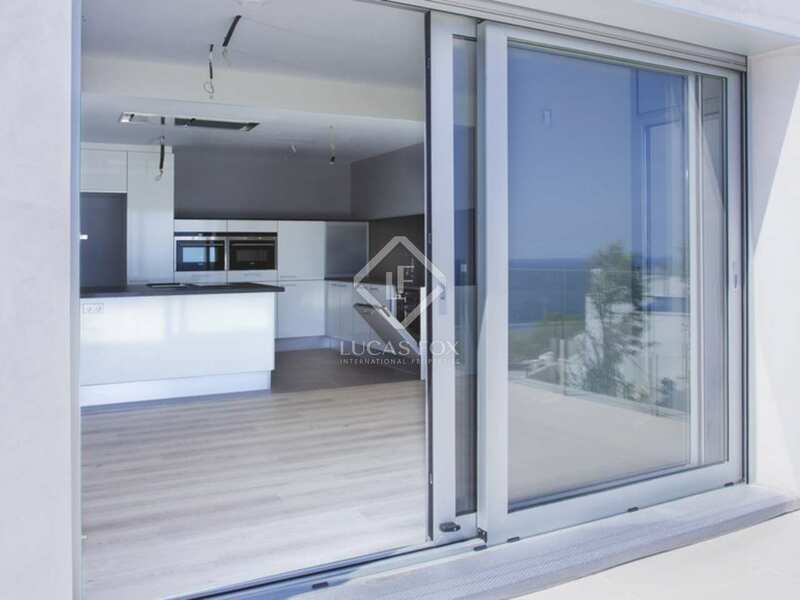 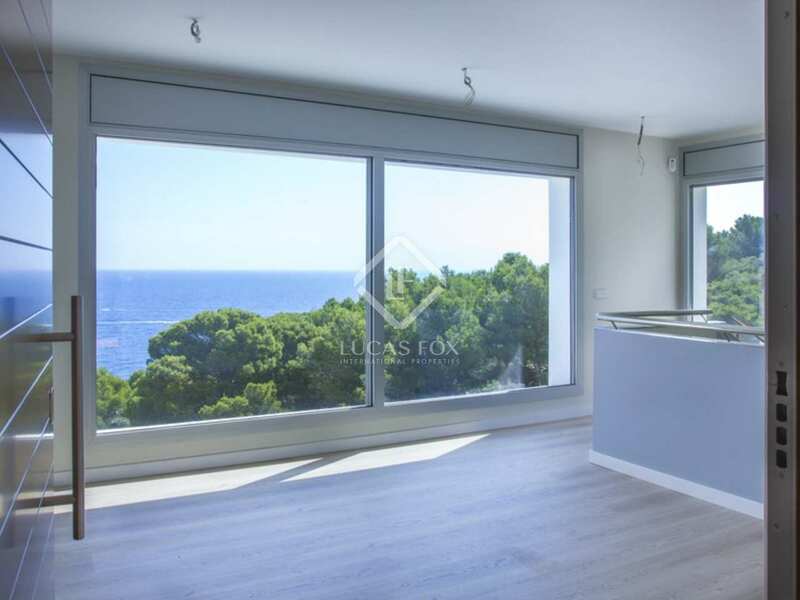 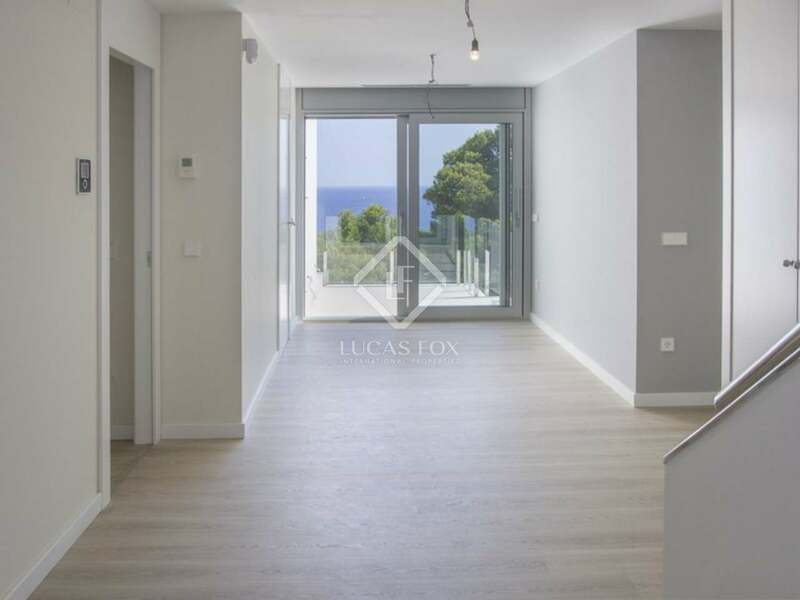 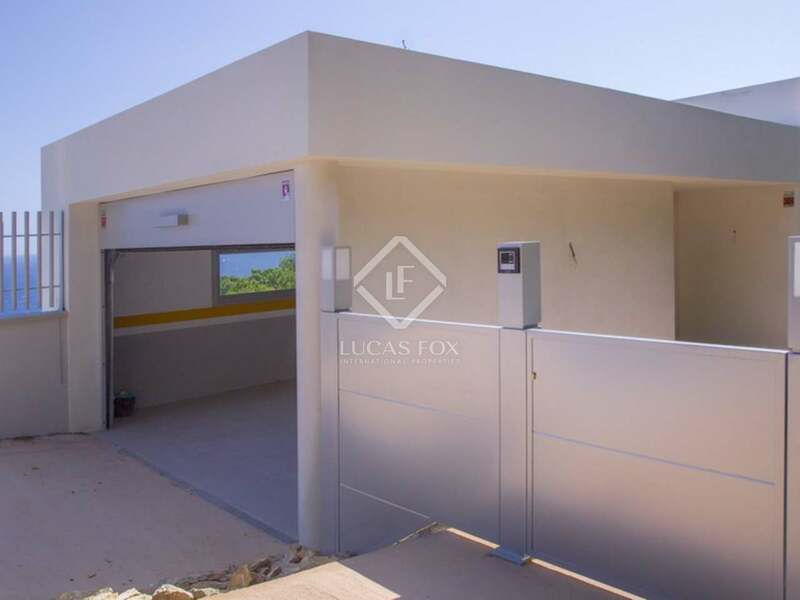 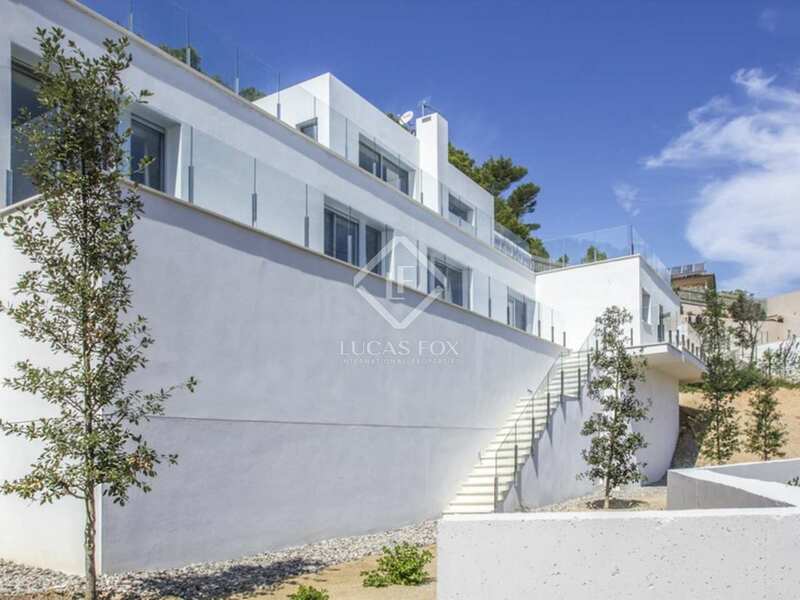 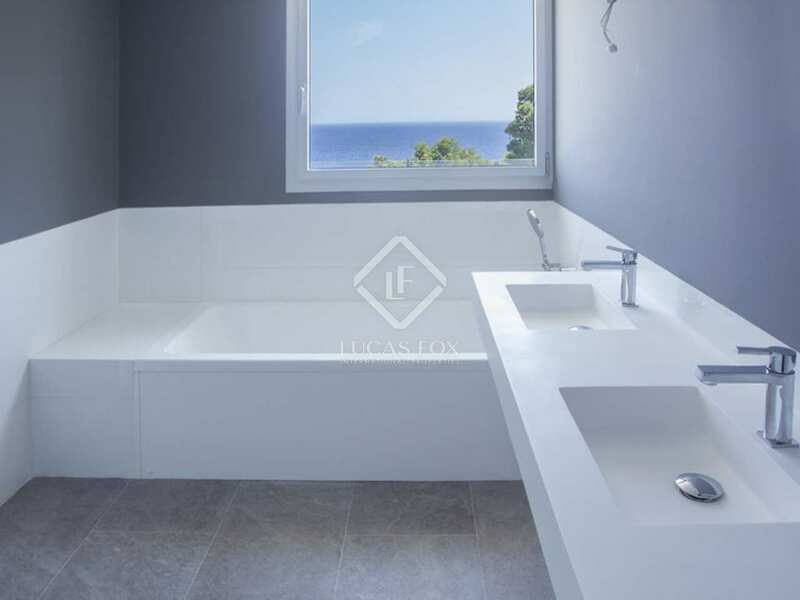 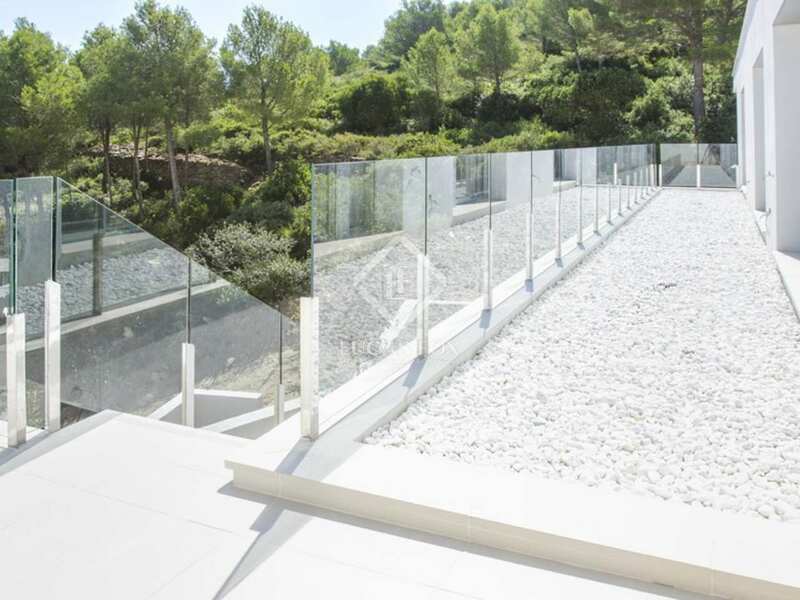 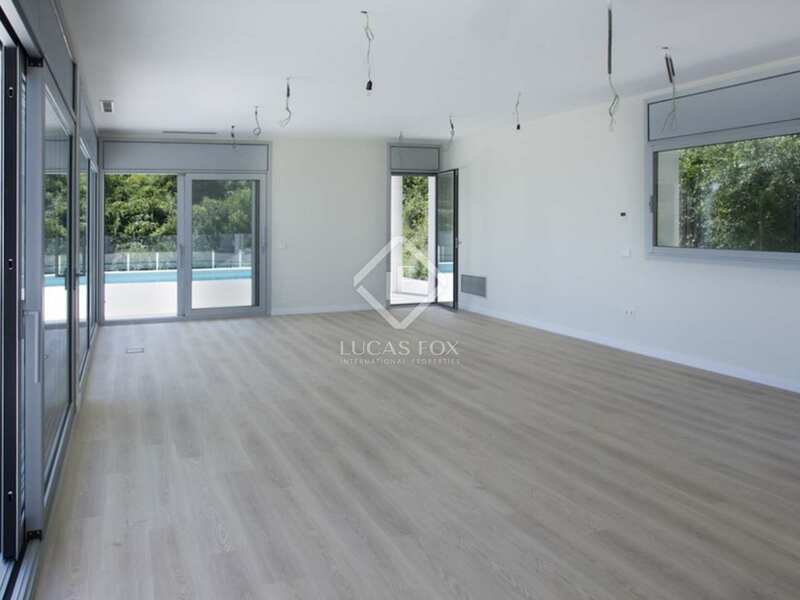 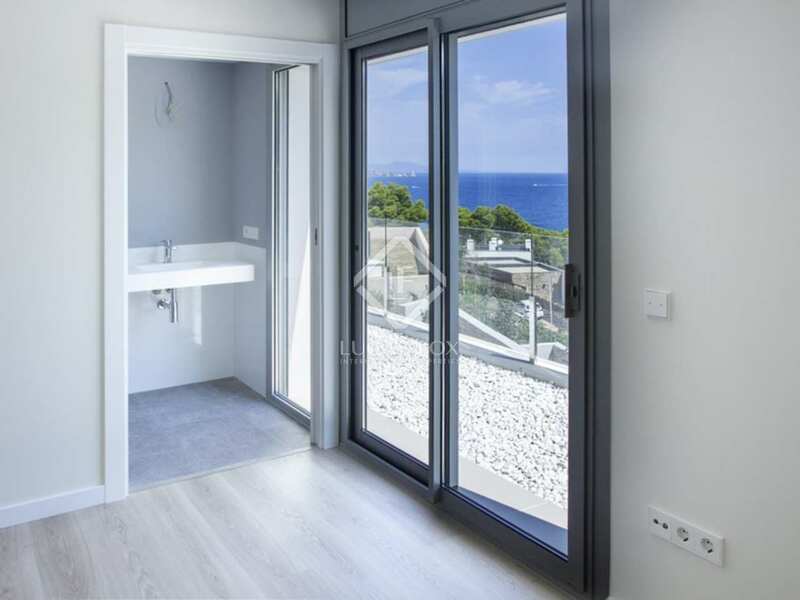 This would make a wonderful family holiday home for a buyer looking to invest in a new build, contemporary style property in one of the Costa Brava's most exclusive and sought-after locations. 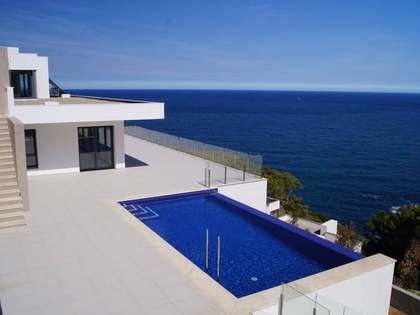 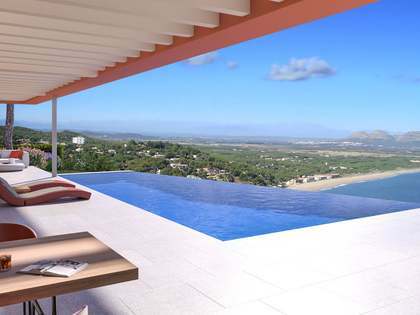 View more Costa Brava luxury real estate to buy. 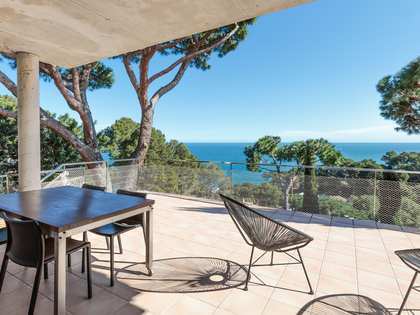 Diese Costa Brava-Luxusimmobilie zum Kauf befindet sich nur vier Kilometer von dem hübschen, mittelalterlichen Ort Begur mit seinen schönen Fussgängerstrassen, Läden, Bars, Cafés und Restaurants. Der nächste Strand (Sa Riera) ist nur 1km entfernt und das Haus liegt nur 10 Minuten mit dem Auto von einigen der schönsten Buchten der Costa Brava entfernt, einschliesslich Tamariu, Llafranc, Sa Tuna, Calella und Aiguablava. 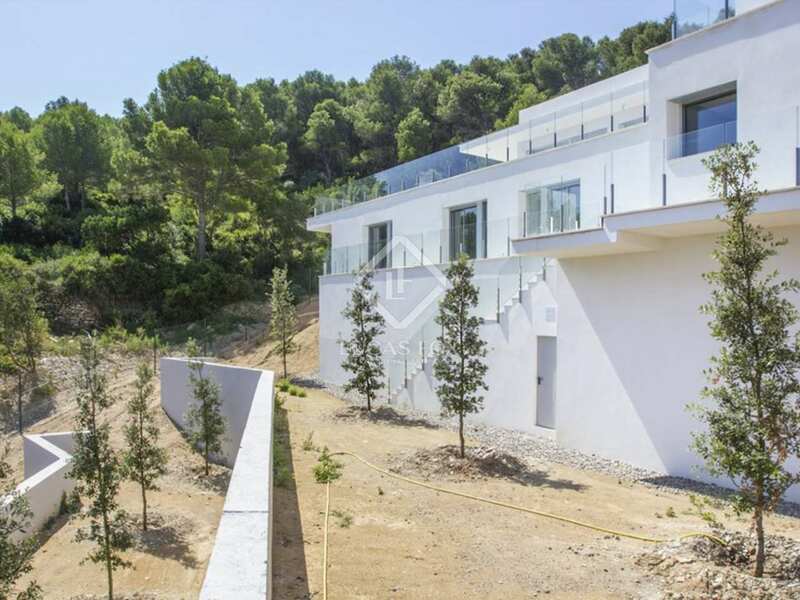 Das Haus ist auch nicht weit von zwei hochwertigen 18-Loch-Golfplätzen und ist 15 mit dem Auto vom Hafen von Palamós entfernt.